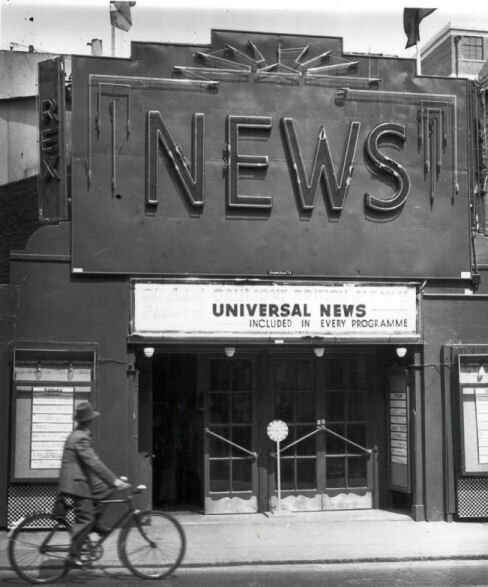 In the early 1930s, one of the few cinemas in the country to show local newsreels was the Rex News Theatre in North Road. The lessee and proprietor of the Rex was John C. Howe, who had taken over the cinema in 1933 when it was called The Troxy, and he was a mere 18 years old. His father had bought the leasehold of the cinema and paid about £2000 for it. 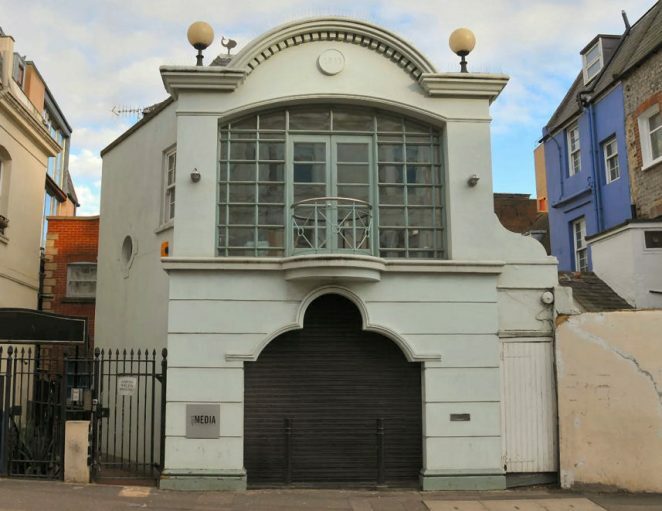 Five years later John Howe had modernised the 350 seater cinema which was built in 1911 and turned it into the only cinema in Brighton showing local newsreels. The old Troxy cinema was completely transformed, having been redecorated, reseated, relighted and re-carpeted. John Howe also modernised the projection apparatus and installed a new screen. 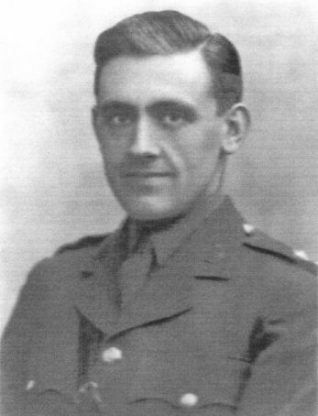 Not content with buying in the latest newsreels like Gaumont British and Universal, John Howe appointed himself camera-man and editor, cutting his own films before sending them to London to have them developed. The result was screening of local events like Brighton Fire Brigade testing their equipment, and the Oddfellows Bowling Club at Preston Park. Apart from screening the usual black and white newsreels, Mr Howe branched out into colour with a popular item showing a swimming display at Black Rock Bathing Pool. John Howe’s innovations in Brighton were nationally as well as locally applauded. He was invited to be part of a BBC radio show called ‘Youth Takes a Bow’. The programme was presented by Jack Hylton the famous impresario. It brought to the microphone the youngest people in every walk of life from air-raid wardens to librarians. Brighton’s 23 year old John Howe had no competition for the title of the country’s youngest cinema proprietor. It’s worth popping down to North Road to see this building in its current glory. It’s been really tastefully refurbished and looks great! Very small though, its hard to imagine it as a cinema, what with the huge Astoria just round the corner. It must have been so nice to have small privately owned cinemas around the town! Perhaps I’ll try and get a “now photo” soon! Editor’s note: Thanks Peter – the now photo has already been booked with our resident happy snapper Tony.